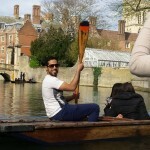 A View of River Cam – Punting Day! 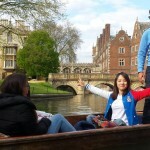 Cambridge is famous for punting and always features in the list for top things to do in the City. 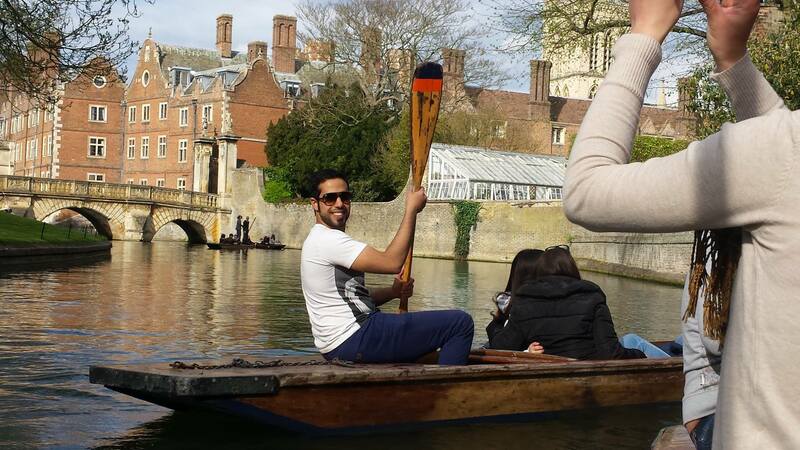 Upon walking along the fine streets of Cambridge, you will see many lovely young men and women, respectively offering a tour of River Cam. The oldest company is Scudamore’s which boast being named after the man who started the past time, with his own handmade boat in 1910. 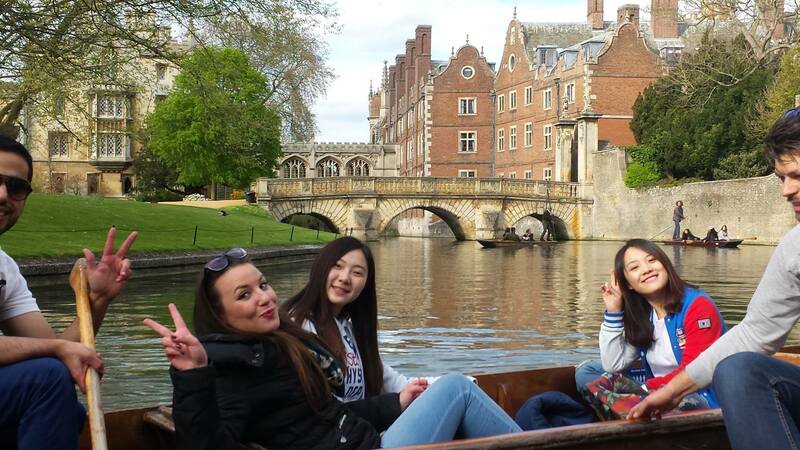 During the final week of April, Select English students took to river and went punting. 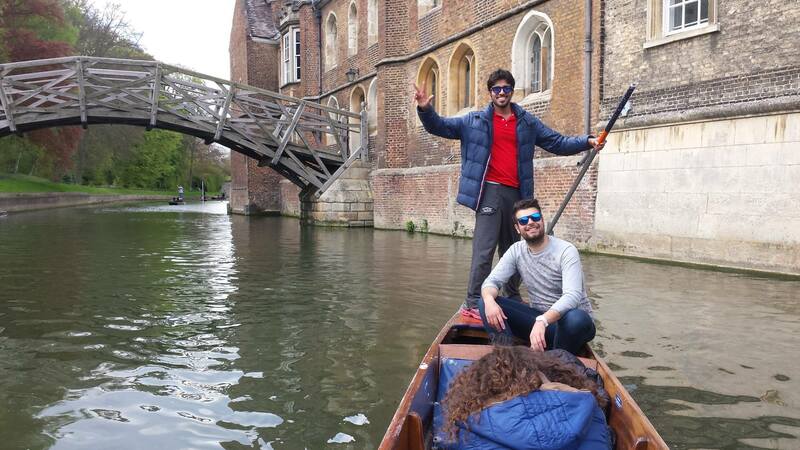 Bravely taking on the boats themselves. 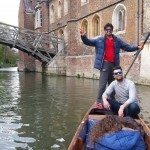 Luckily nobody fell and that the smiles remained throughout! 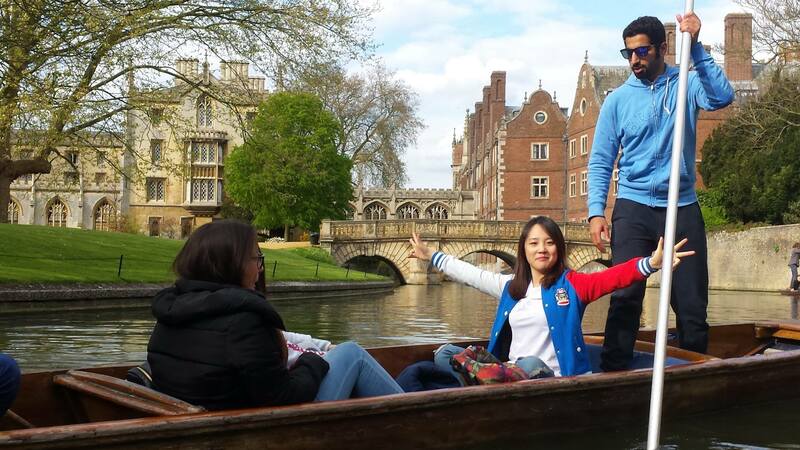 Punting in Cambridge – guess where we are?